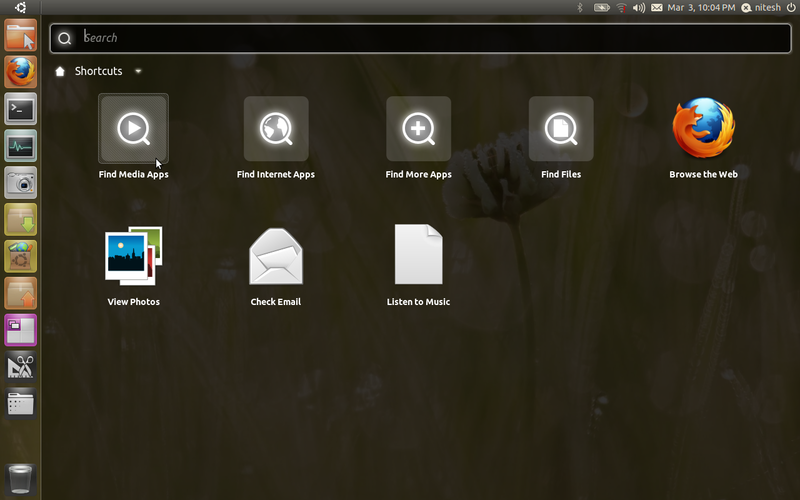 There will be no separate Ubuntu Netbook Edition in Ubuntu 11.04 and onwards as it is being merged into what we can call simply 'Ubuntu' for the sake of simplicity and consistency. 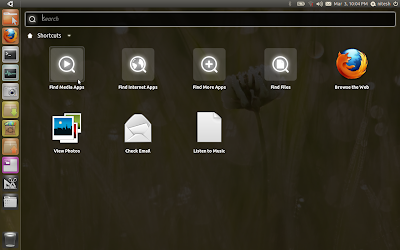 With Ubuntu 11.04, the new unity interface will automatically detect the resolution on netbooks, notebooks and desktops and will customise the interface accordingly. For instance, netbooks will have a fullscreen dash while laptops and desktops with higher resolution will have a smaller dash that can be stretched to fullscreen mode. One of the benefits of the direction that’s been taken with the next release of Ubuntu is that there is no longer a need for a separate netbook edition. 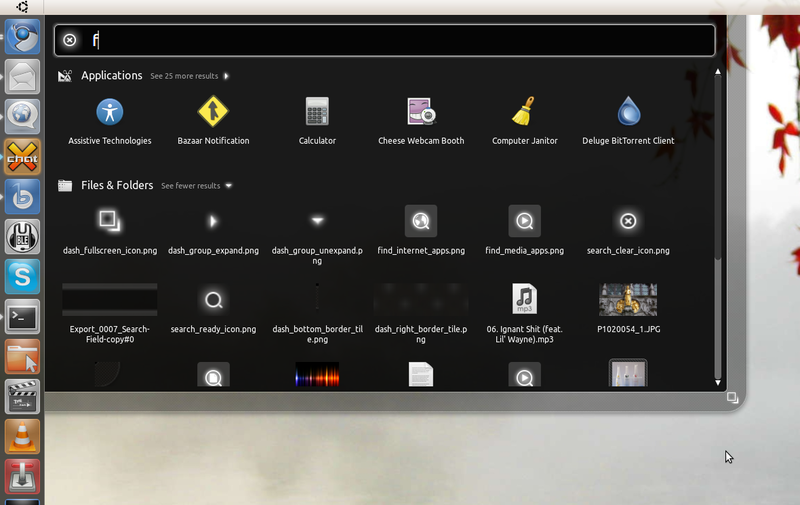 The introduction of the new shell for Ubuntu means that we have a user interface that works equally well whatever the form factor of the PC. And the underlying technology works on a range of architectures including those common in netbook, notebooks, desktops or whatever you choose to run it on. Hence the need for a separate version for netbooks is removed.